Including green velvet cupcakes, naturally. Chicago q Say you have a taste for Guinness but not so much for corned beef. Heck, say you don’t really have a taste for anything Irish—you just want to get drunk with the rest of Rush Street. In these cases, Chicago q is here to hook you up with stomach-padding pulled-pork sandwiches, served street side for $8. Sat 16, Sun 17. Starting at 10am. 1160 N Dearborn St (312-642-1160). The Gage Everybody and their Irish (for a day) mother will flock to this pub for the holiday. But who among them will try the refined Irish food—the wood-fired Irish salmon, the braised lamb shepherd’s pie? The smart ones, that’s who. Fri 15–Sun 17. 24 S Michigan Ave (312-372-4243). Socca And now, a quieter and perhaps more refined version of St. Patrick’s Day (yes, those exist): All it takes is you, a loved one, a mint martini or Jameson hot toddy and chef Roger Herring’s sophisticated takes on Irish cuisine, such as braised corned beef and cabbage with rye gnocchi and Guinness-baked cipollini onion soup with soda bread. Sat 16, Sun 17. 3301 N Clark St (773-248-1155). 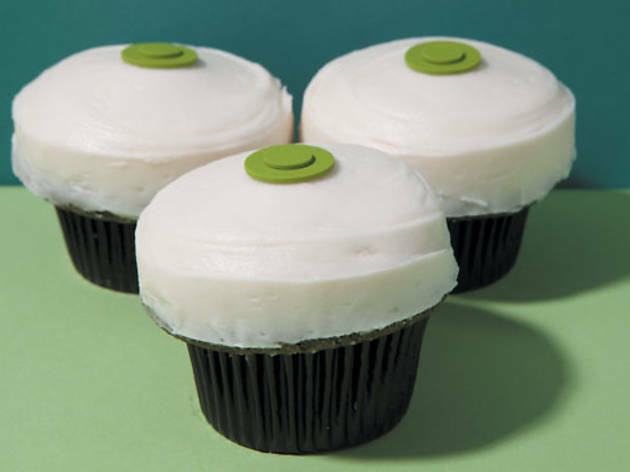 Sprinkles Cupcakes If your only goal in celebrating St. Patrick’s Day is to consume something green (Shamrock Shake, etc. 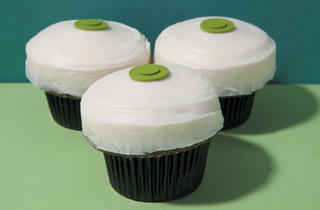 ), consider the green-velvet cupcake, a fleeting flavor at Sprinkles. Also maybe consider a bowl of raw kale? Sat 16, Sun 17. 50 E Walton St (312-573-1600).